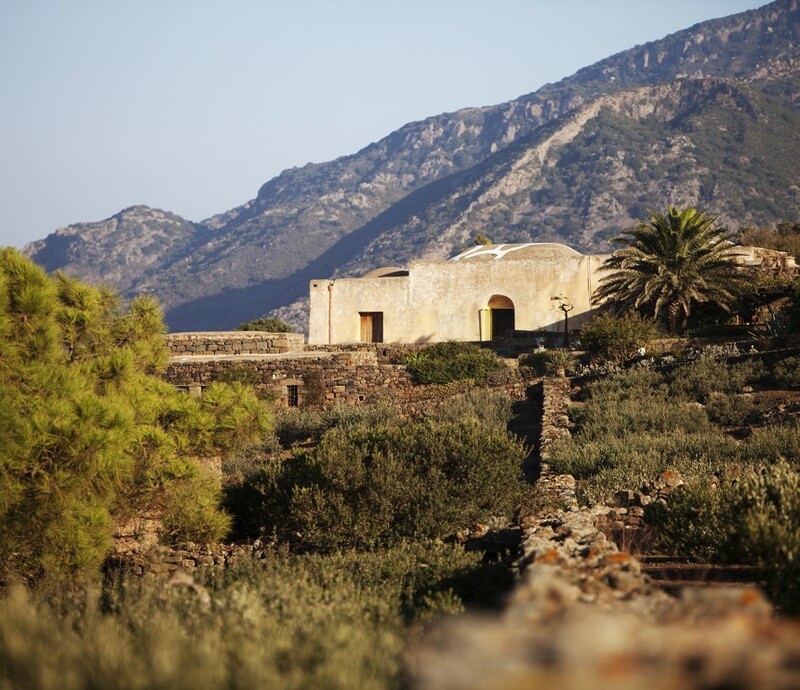 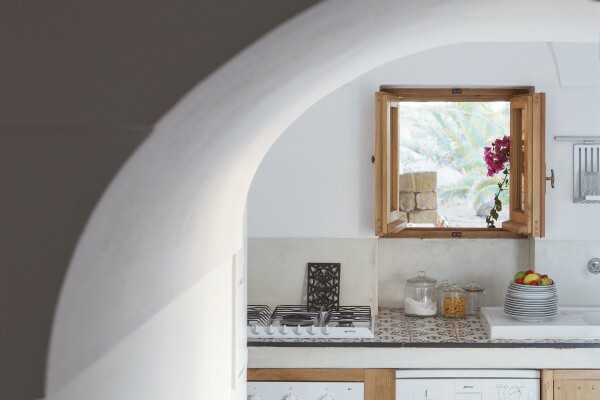 Dammuso Vigna offers one of the finest examples of Pantelleria island architecture: pure and elegant architectural lines combined with the finest furnishings, make this dammuso a home to enjoy, after a full day at sea, the peaceful countryside and a dinner cooked in the ancient oven outdoor. 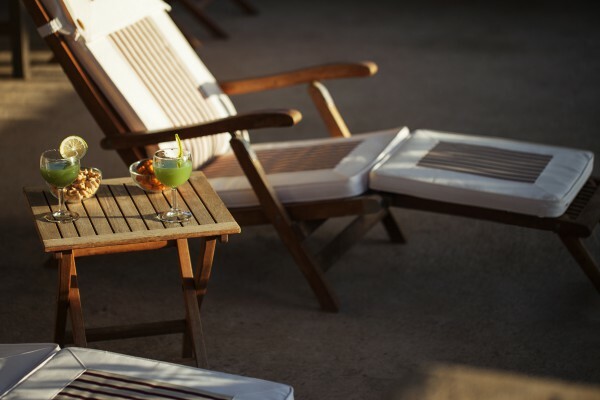 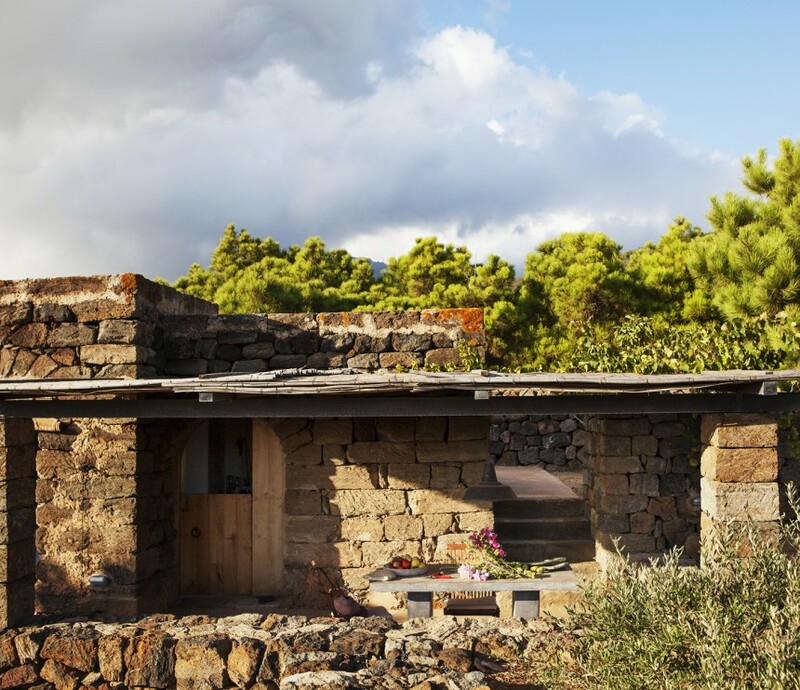 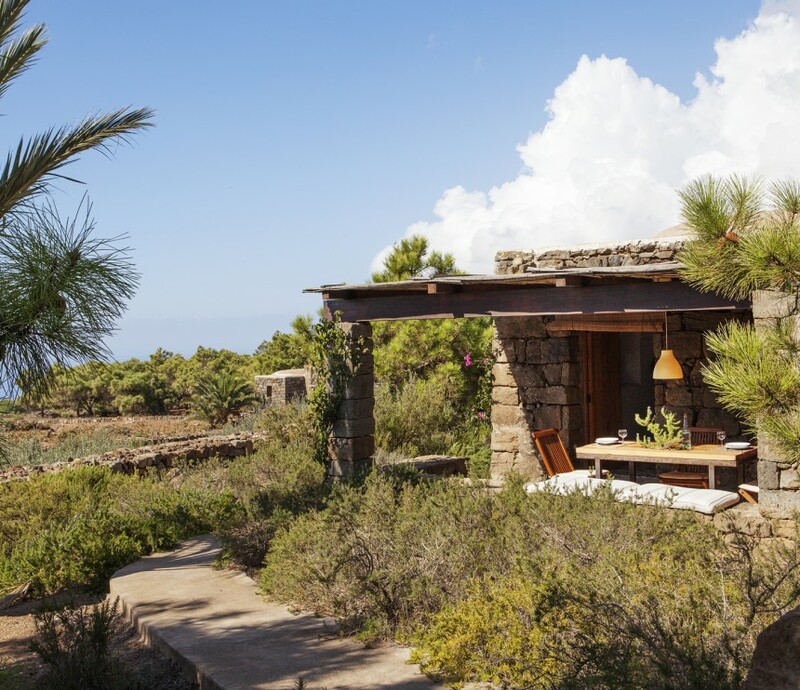 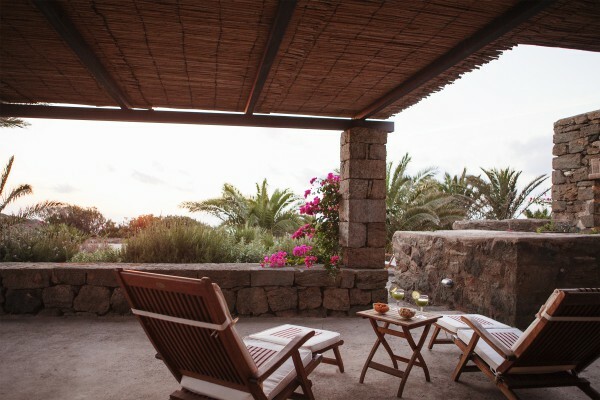 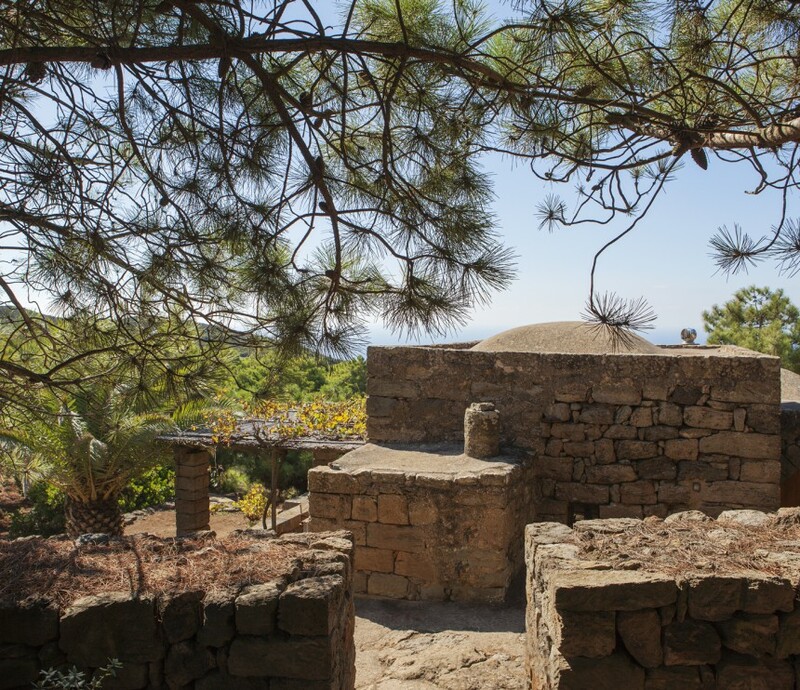 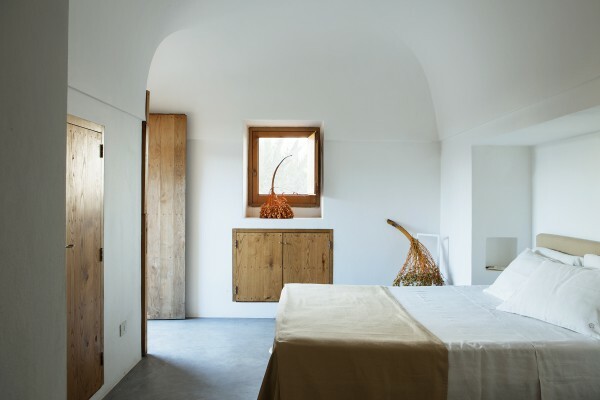 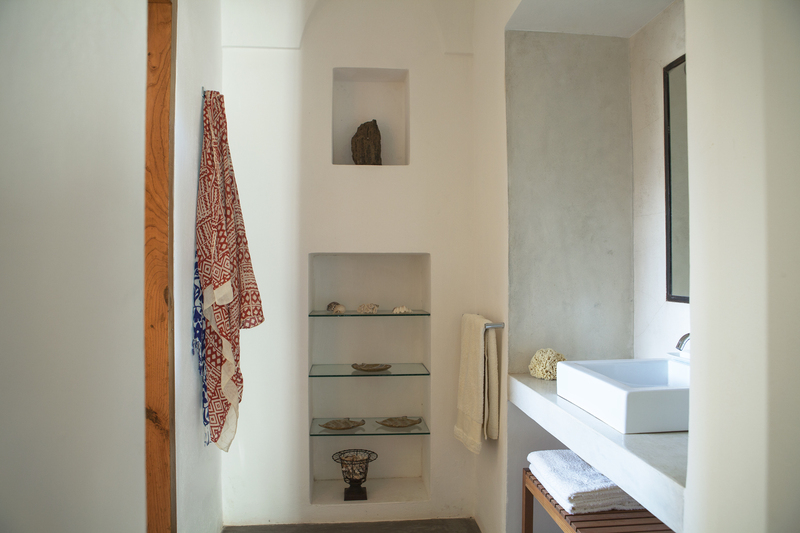 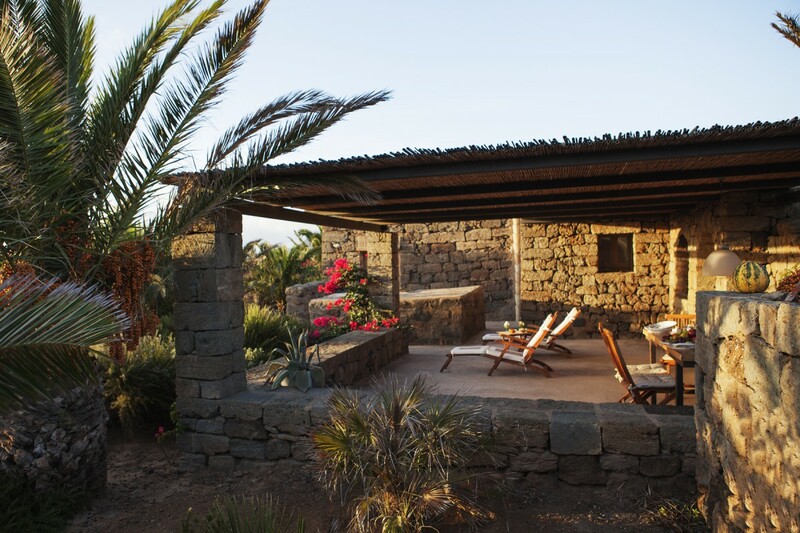 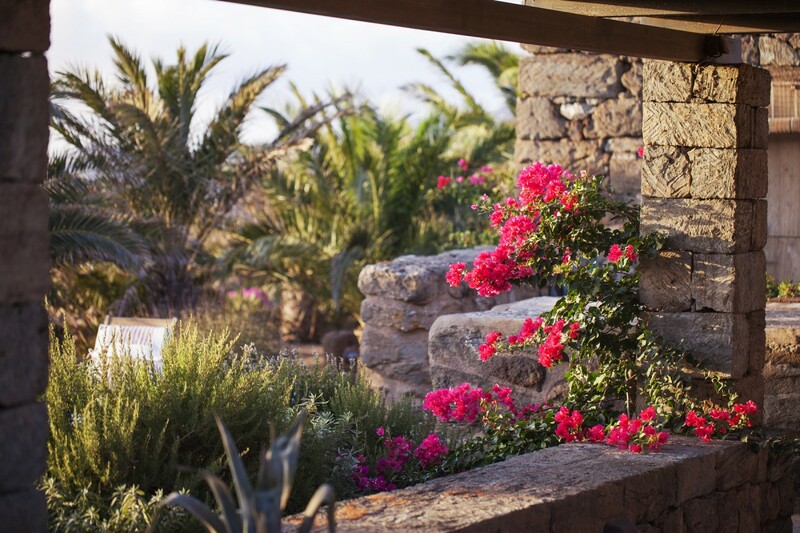 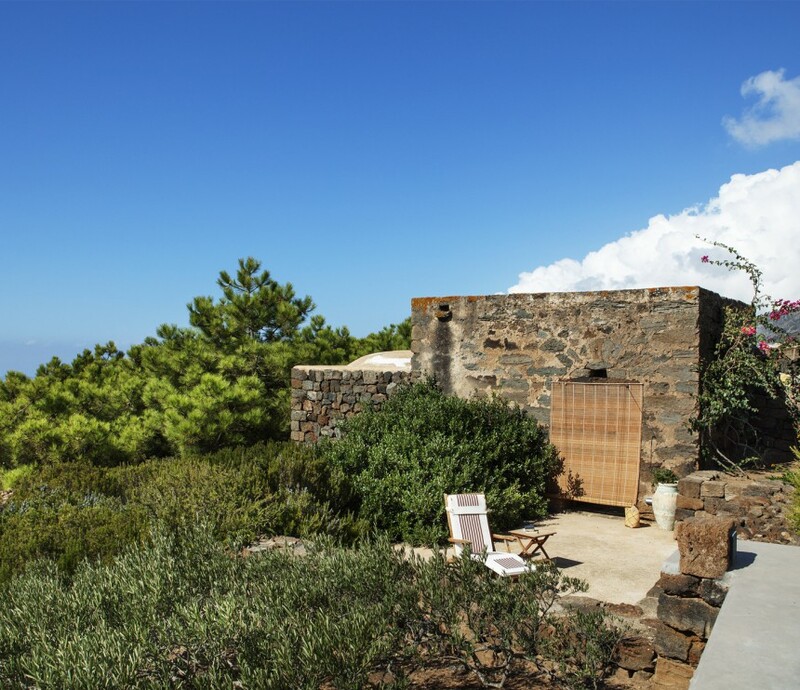 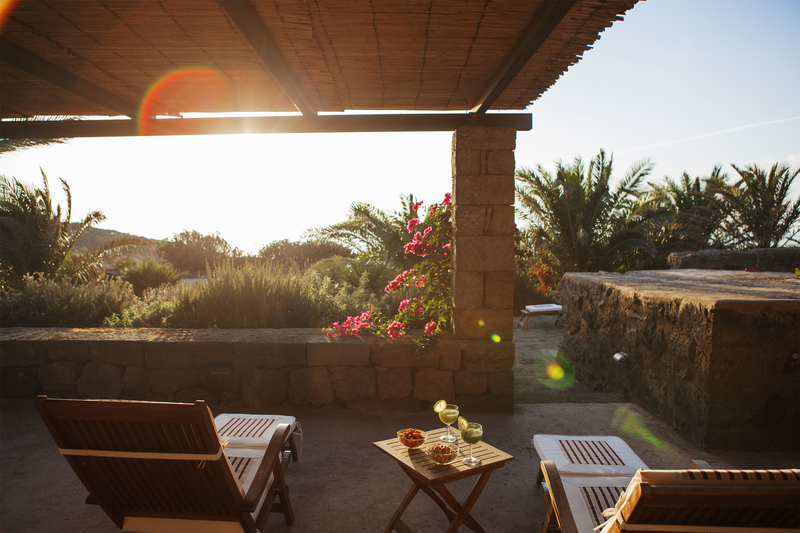 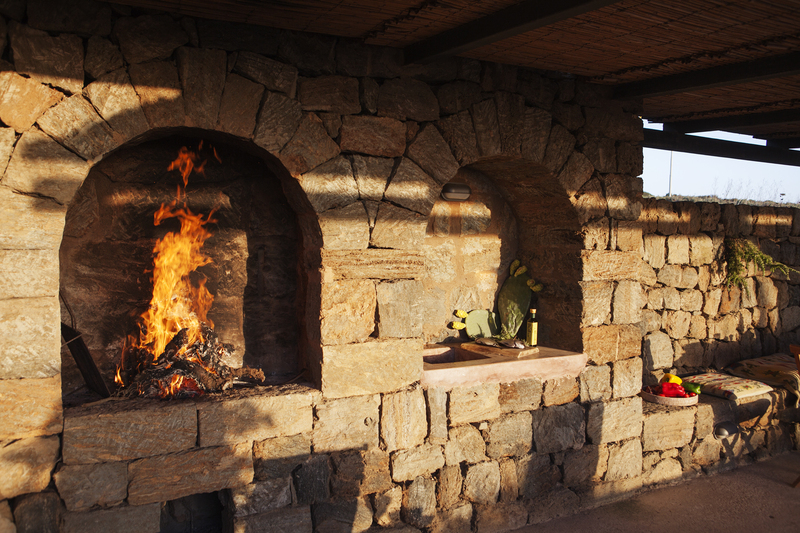 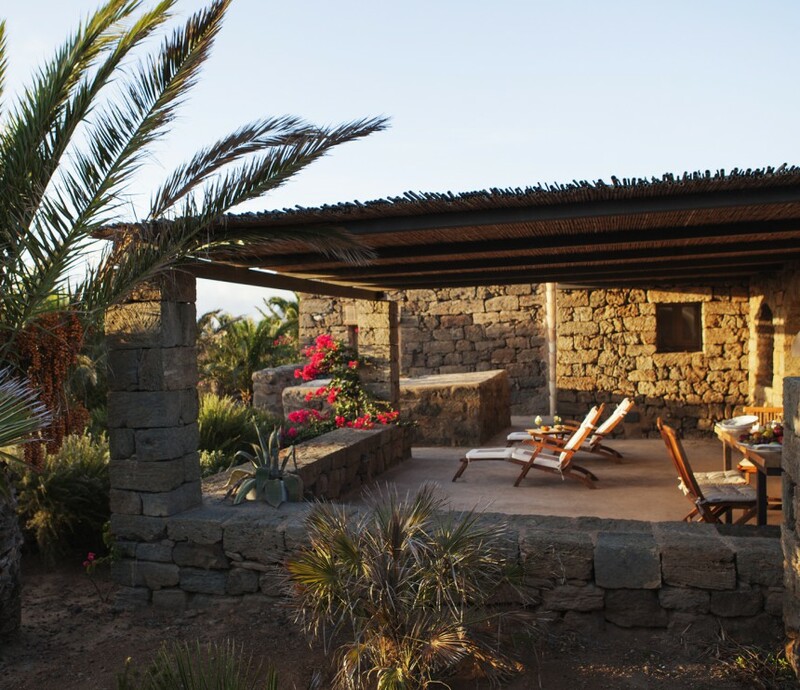 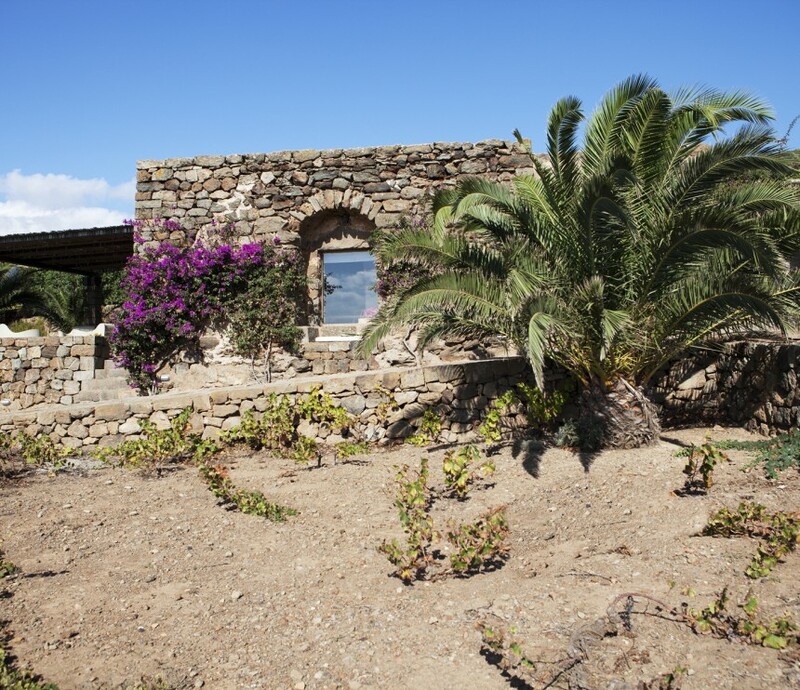 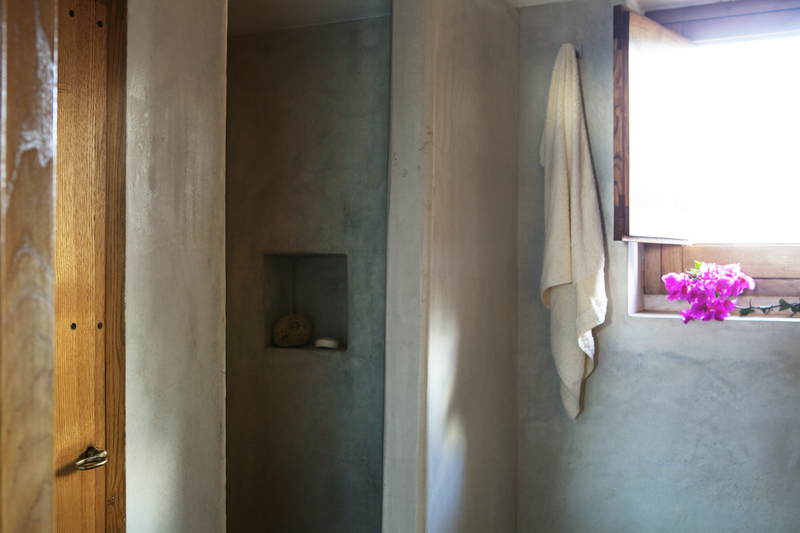 A single unit with three en-suite rooms includes a bedroom, a bathroom and a large kitchen that opens onto the patio with a dining table for 6 people and deck chairs, a ducchena – the typical Pantelleria’s stone bench. 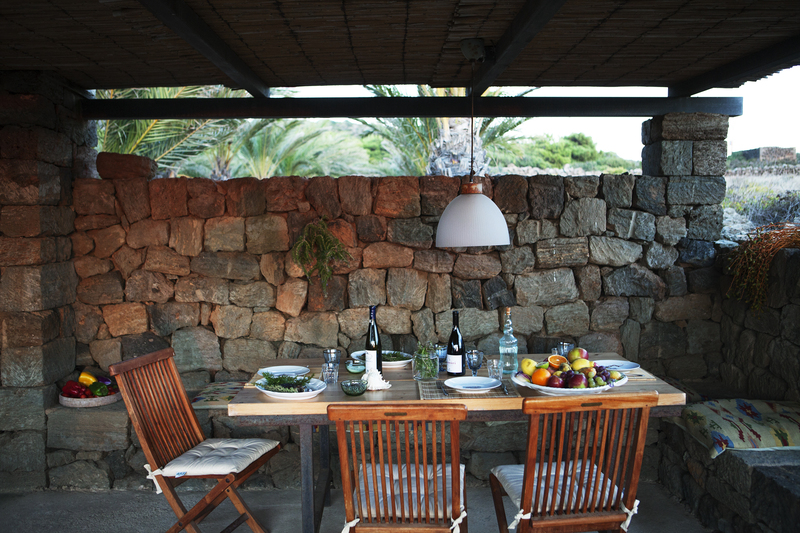 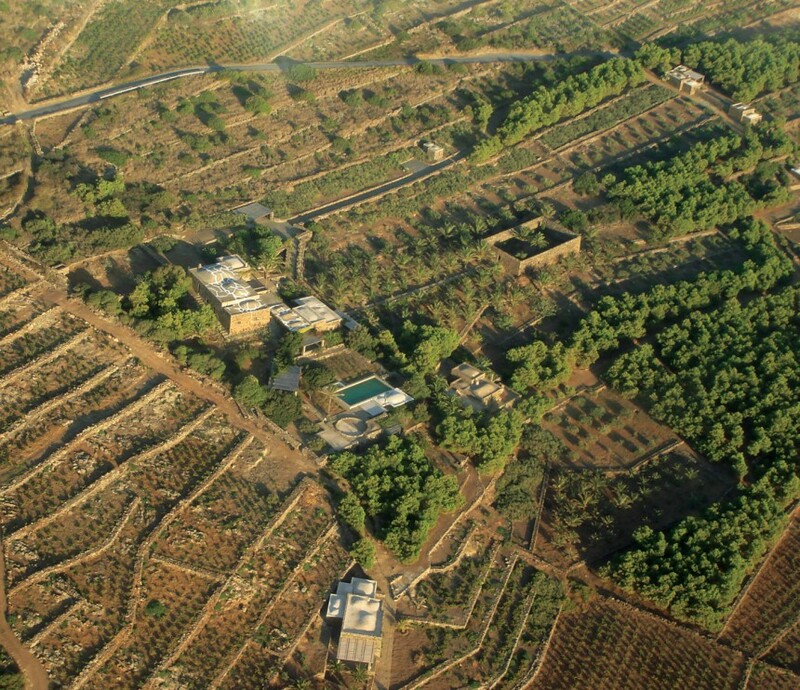 Dammuso Pineta hosts 2 guests. 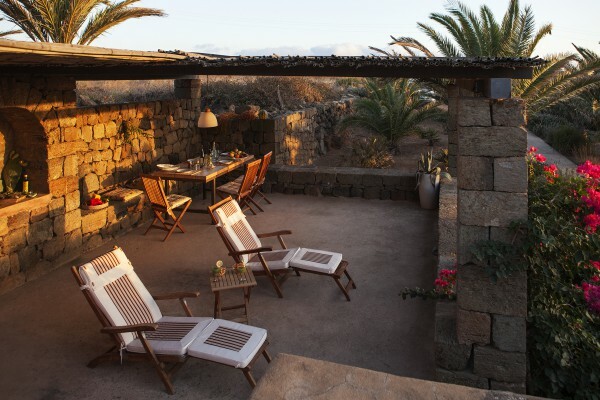 Pergola terrace with a dining table and chairs for 6 persons, basin, barbecue, ducchena (stone bench); double bedroom, ceiling fan, satellite TV, LDC screen and a French door onto the private patio; bathroom with shower, dressing, hairdryer; fully equipped kitchen with pots and tableware for 4 persons, refrigerator with freezer, dishwasher, oven, toaster, table and 4 chairs.